(less than 3 months old). 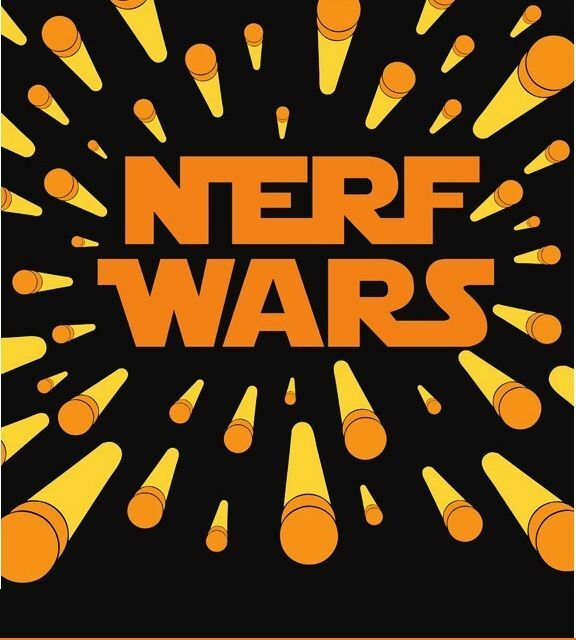 Bring your own Nerf gun ~ Ammo and Goggles are provided - only guns using NERF ELITE DARTS- NO MEGA OR RIVALS. Everyone must have a current medical release. 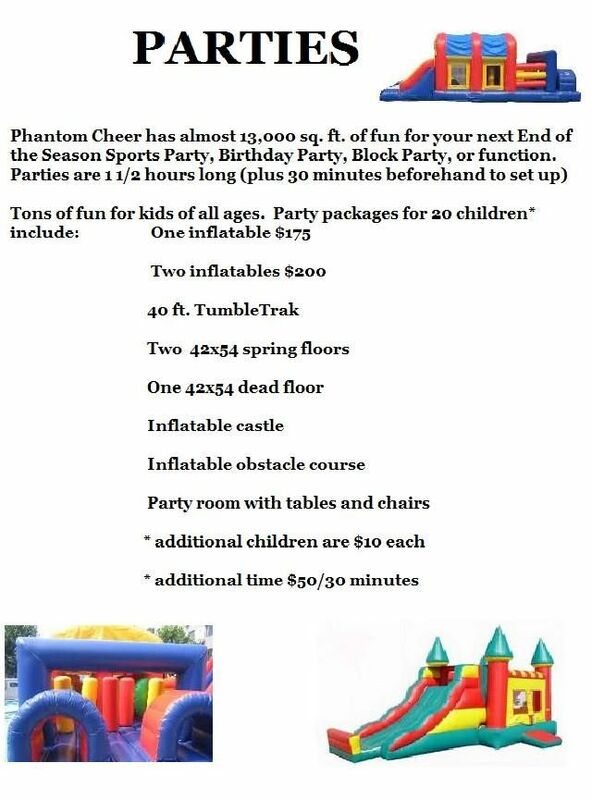 Call the gym for more information on having a Nerf War Birthday Party!